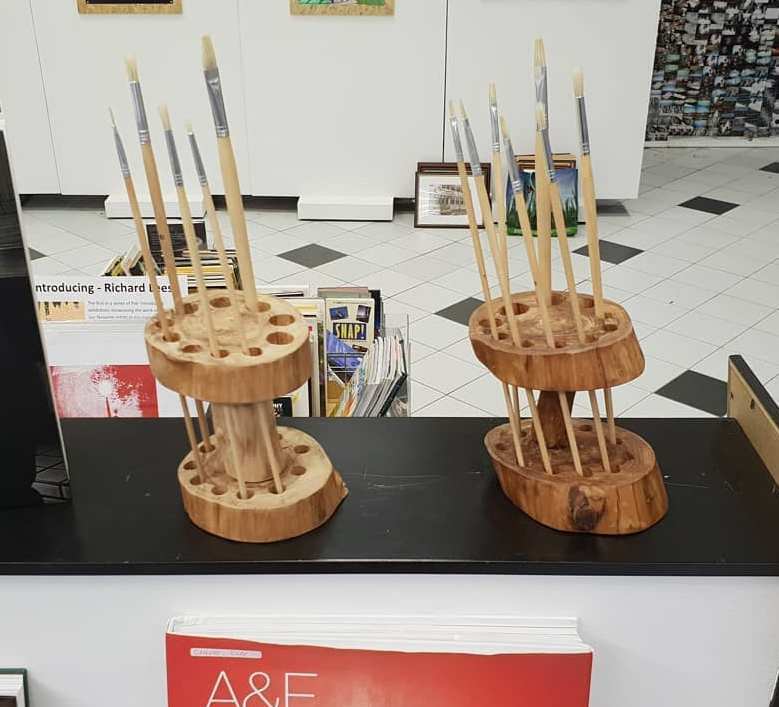 We are excited to announce that we are now stocking these beautiful, recycled Driftwood Brush Holders from Josh Carter of @veganhomeandliving. 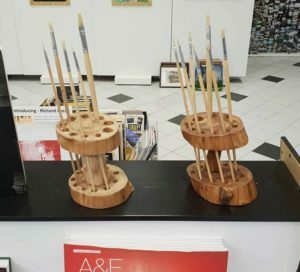 Each one is unique and they only cost £19.99. We have been brought many interesting images and prints showing Hull’s Heritage. Each framed picture comes from a local private collection and is for sale at £23.99. There’s still time to pick up one of our lovely calendars from the photographer, David Marshall. We have a Beverley and a Hull calendar. 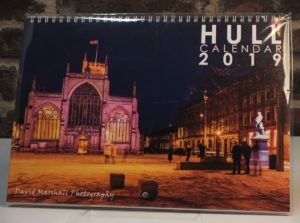 Each calendar features 12 images of interesting spaces and places within Hull and Beverley that would look perfect hanging on any wall in your home. Only £10 each.